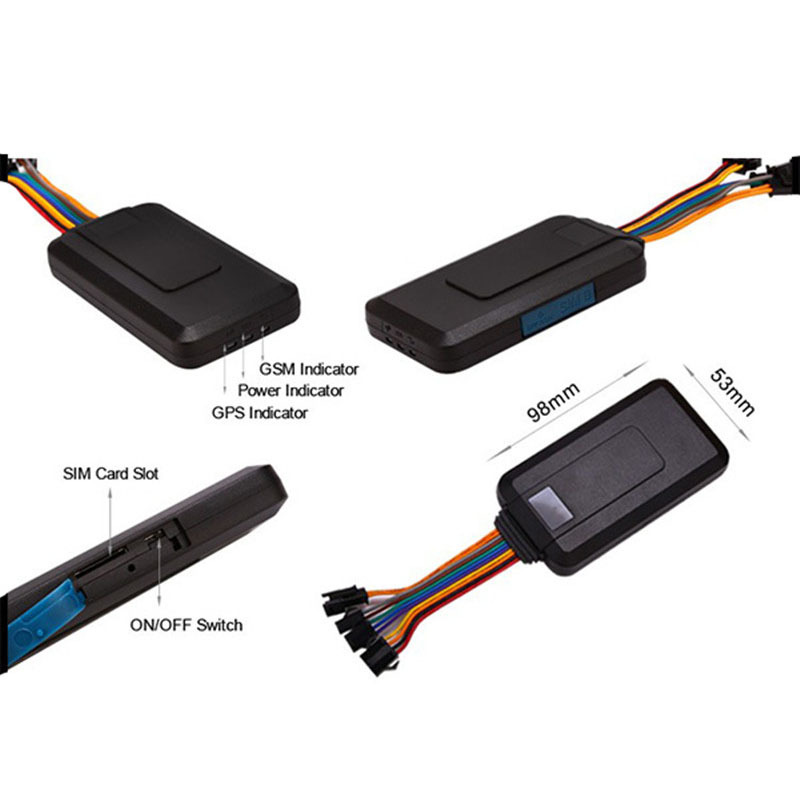 GPS tracker for motorcycle VT206 is a quality GPRS Hidden Bike GPS Tracker which is quite popular on the market. 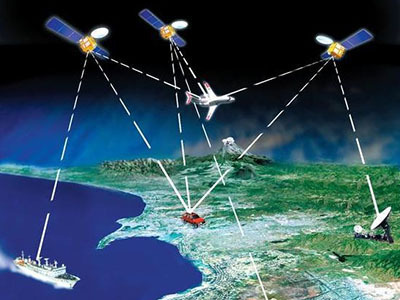 GPS Tracker has internal GPS and GSM antenna, as well as standard functions that external antenna trackers have, like Geo-fence alert, Speed alert, SOS emergency call, Voice monitor, Built-in backup battery, Cut-off alarm, support low-battery alert, Built-in vibration sensor, and ACC ignition detection. 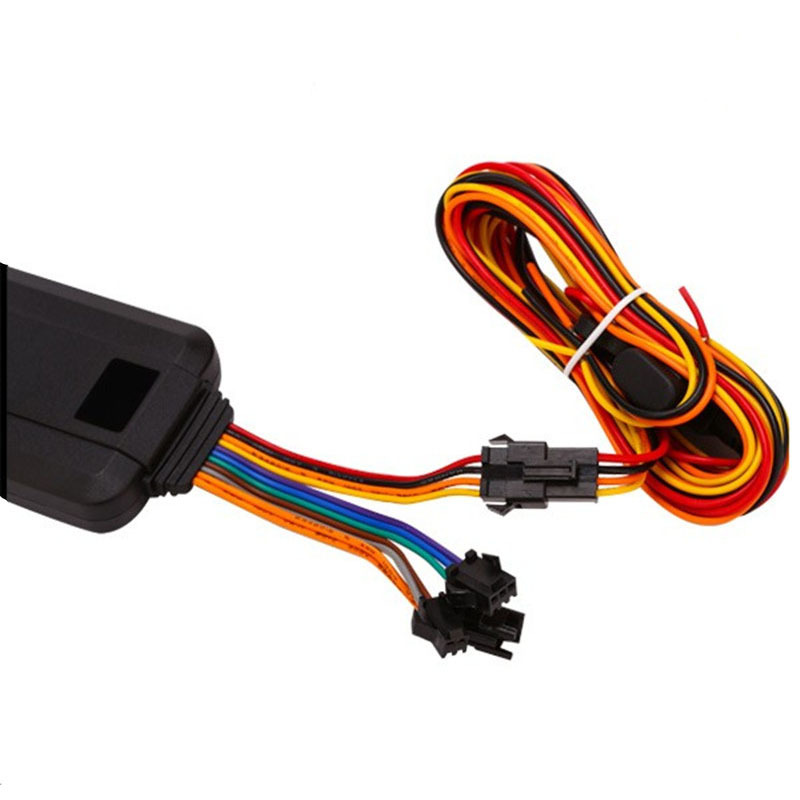 Wide Range of 9-36V Voltage Power Supply, To meet your different cars needs. 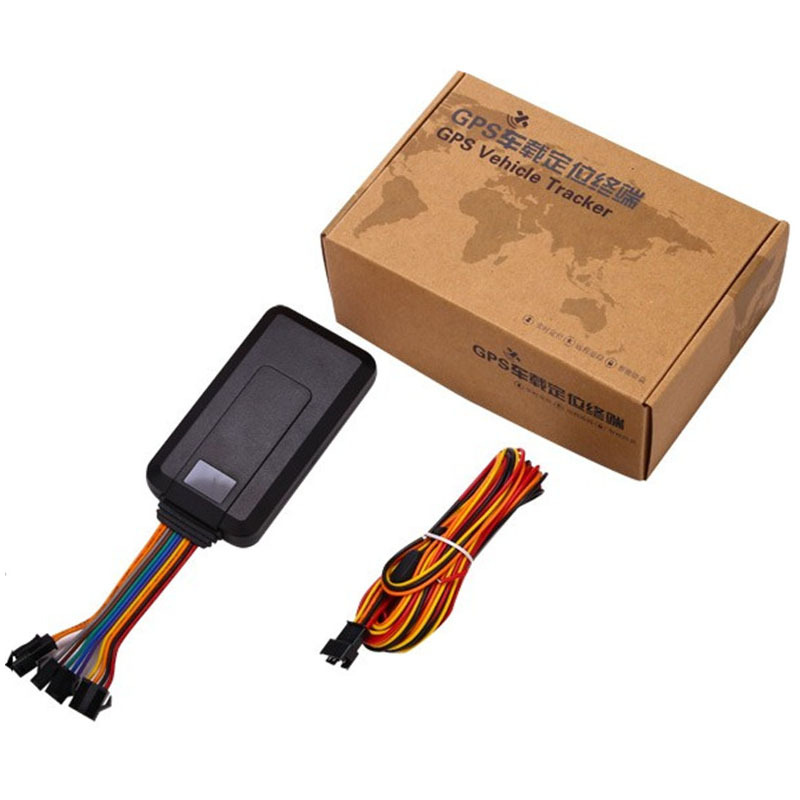 China GSM motor vehicle GPS tracking device anti-theft GPS tracker for motorcycle with Engine Shut Off. Initialization, You send SMS to the unit, it replies OK, then you initialize all the settings to default factory settings. Change password, make sure the new password is in 6 digits Arabic numbers. Authorization, there are 4 numbers to be allowed to authorize in the tracker at most, you just need to send SMS in the format specified to the device. 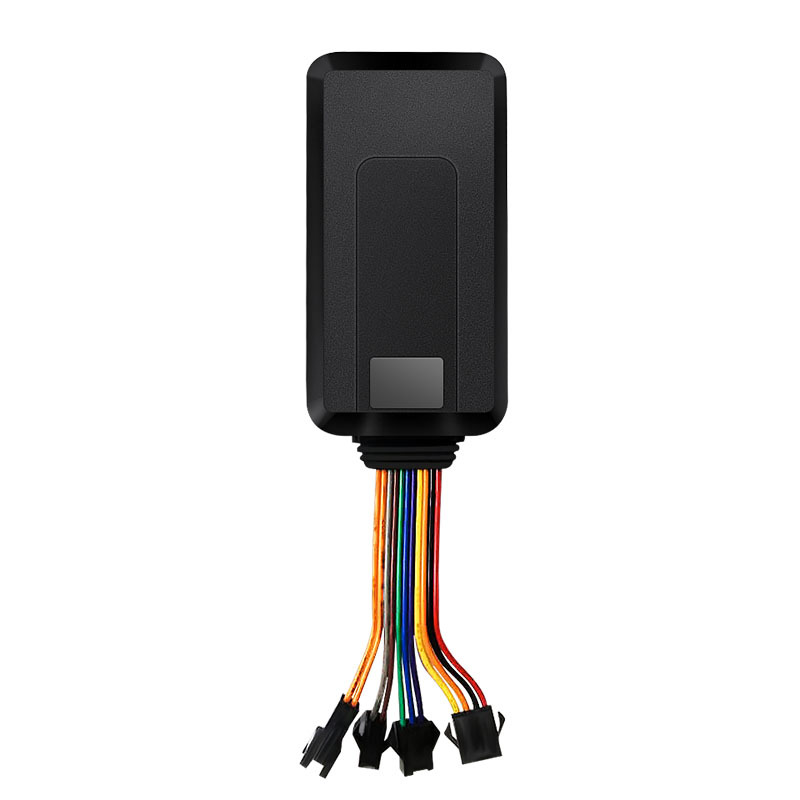 VT206 GPS tracker for motorcycle is widely used to Vehicle leasing, fleet management, and more Motorcycle, scooter, bike anti-theft Motorcycle, scooter, bike real-time tracking Manage personnel. 3. VT206 will be packed by gift box, the size is 158(L)*108(W)*62(H) mm, 210g per ft box. A: Generally, we pack our VT206 GPS tracker for motorcycle in neutral blank brown-paper boxes. 3. For sample and order less than 100pcs, Trade Assurance accepted. A: EXW, CNF Shenzhen or FOB Shenzhen. A: Generally, it will take 2-3 days after receiving your advance payment. 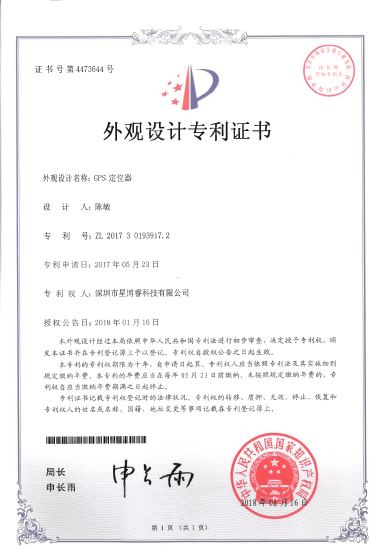 The mass production delivery time depends on the items and the quantity of your order, maximum 10-20 days. A: Yes, we can produce your samples or technical drawings. 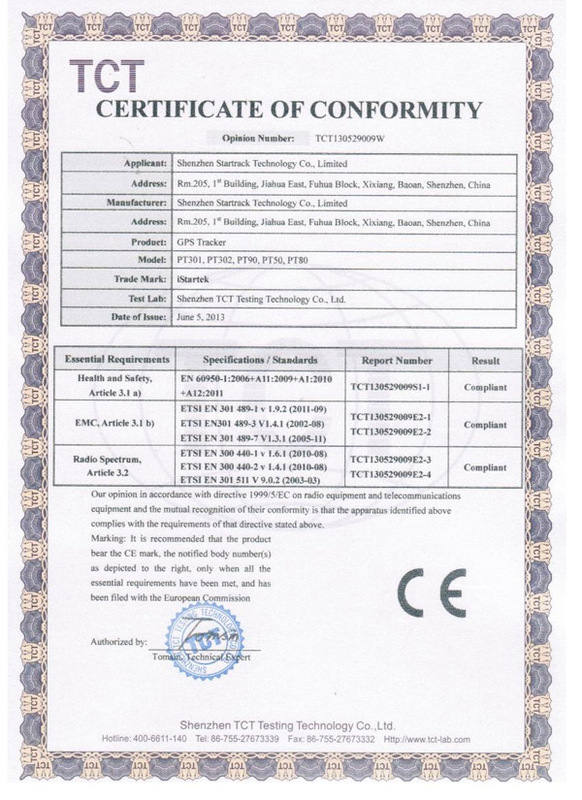 We can build the molds and working samples. Q7. 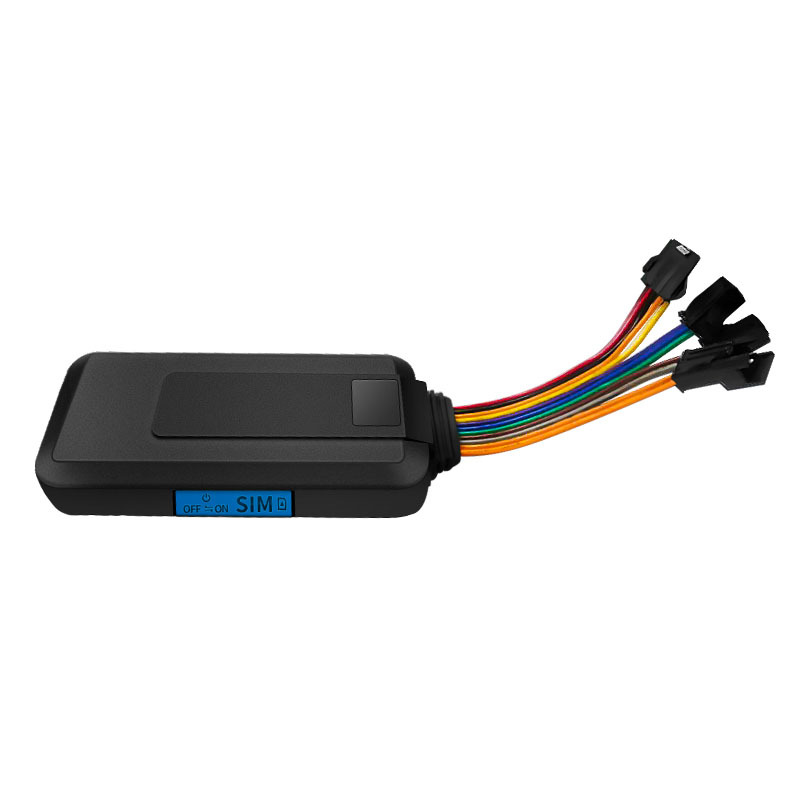 Do you test all your VT206 GPS tracker for motorcycle before delivery? A: Yes, we have 100% Aging testing and data online testing before delivery. 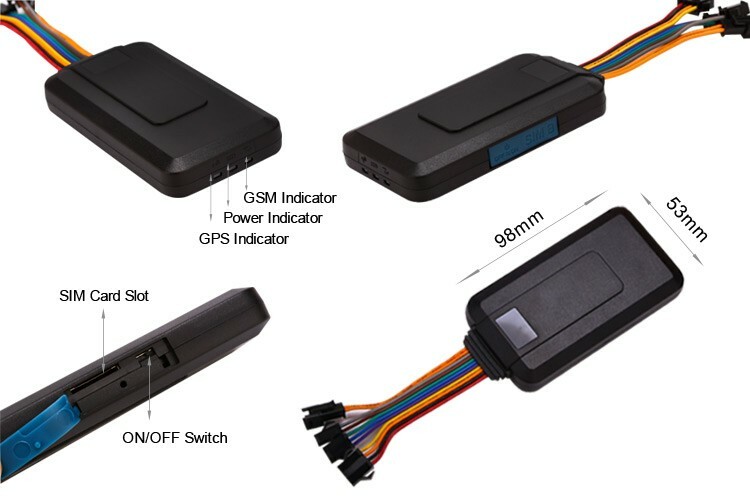 VT206 is a GPS/GPRS based tracking device, specially developed and designed for Motorcycle, electric bicycle real-time tracking and car management. 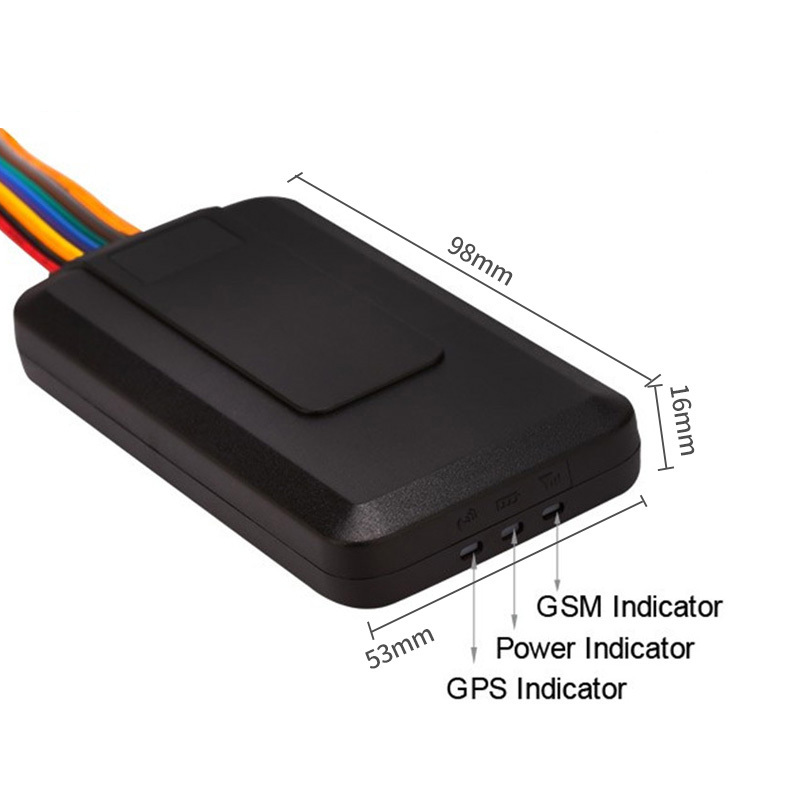 VT206 has an inbuilt GPS module to obtain accurate position data. 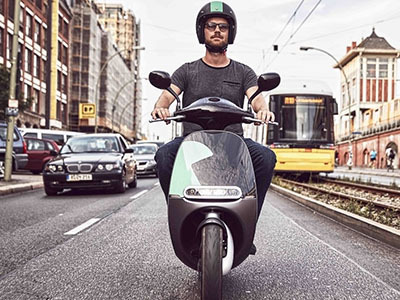 This device utilizes its GSM capability to send position data to a specified mobile phone or server base for tracking and fleet management. 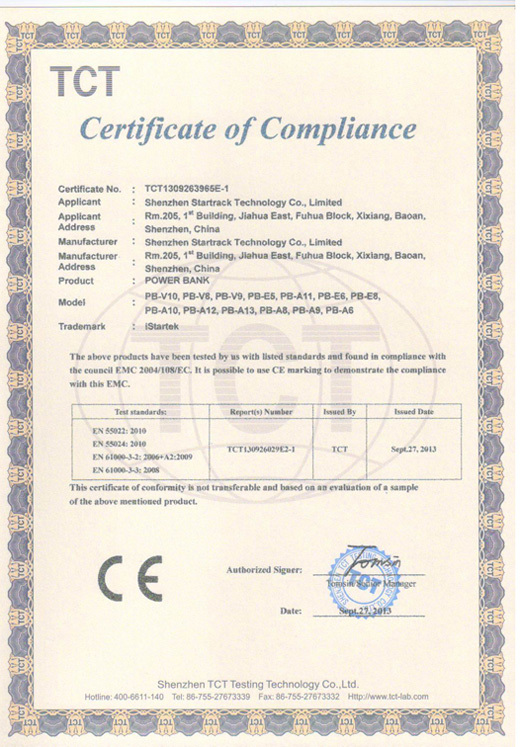 VT206 has many functions, including Real time track by SMS/GPRS, Various anti-theft alarms, Engine Cut (Engine immobilization), ACC detection and Linsten-in (Optional). 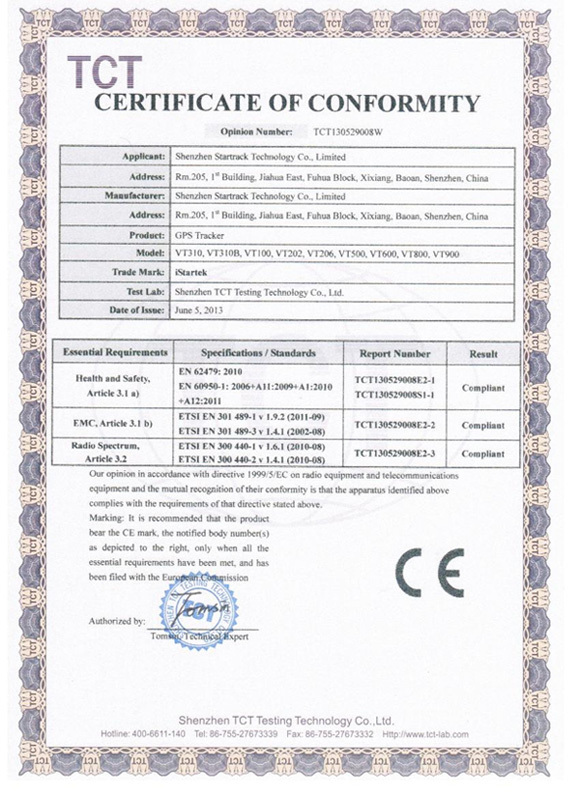 850/900/1800/1900Mhz and Wide Range of 9-36V Voltage Power Supply, to meet your different cars needs, such as truck, trailer, electric bicycle and bicycle.